How to Make a Candy Bowl...Out of Candy! Leftover Halloween Candy Conundrum SOLVED! If you find that you over-bought or the trick-or-treaters are scant this year, here's some links that have you covered. 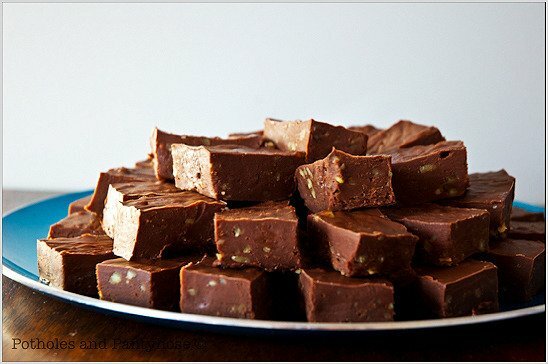 First, cdkitchen has no less than 34 recipes that use left over Halloween candy as an ingredient. Candy corn's the kinda thing that divides loved one's right down the middle. Either you hate it, or you love it. And like all good things, if you love it, you should make it. And like those very all good things, the homemade version tastes even better. What's your favorite thing to do with candy corn. Me? I combines 'em with peanuts. Tastes just like a Payday. How To: Make Your Own Gummy Candy. Yeah, but bears and worms are SO 1922...and 1981. So, instead, make your own. SFHandyMan has provided a great detailed instructable on creating your own candies out of a DIY silicon mold. He's chosen Legos as his design, and its remarkable how finely sculpted the results are. The details are more defined than in commercial candies!